Hospitals by their very nature are pretty scary places to be, at least for the majority of us. Visits to the hospital, the big sterile, a labyrinth of corridors and white rooms where people often go to die, is not a pleasant experience by any means. And all of this is just the hospitals that are currently in use. 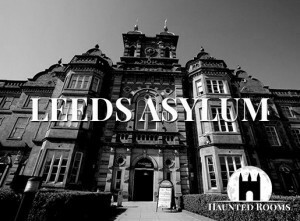 We’ve not even started talking about the scariest creepiest haunted hospitals and mental asylums that are abandoned across the UK! Those really do throw up some terrifying mental hospital ghost stories. 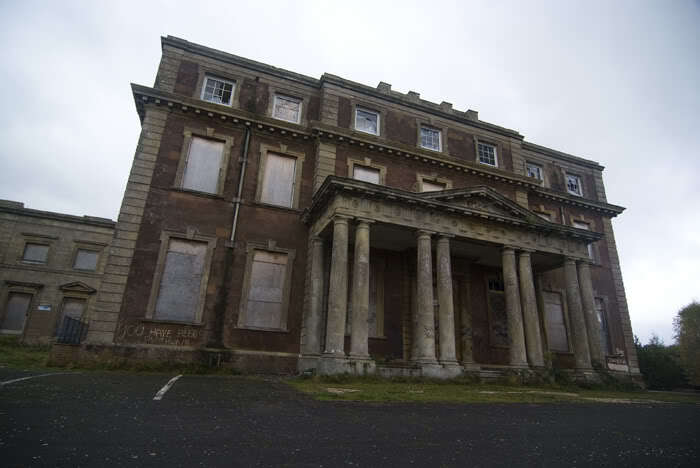 The haunted abandoned hospitals in this country on this list will leave you feeling uneasy just reading about them. Their history is very disturbing and the ghosts that walk the once active corridors make these locations completely and utterly the most haunted places you can possibly visit! 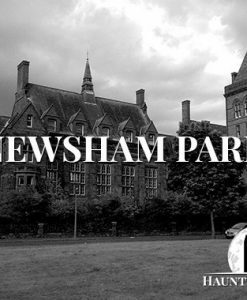 One of the most haunted hospitals in the UK is Newsham Park Hospital in Liverpool. 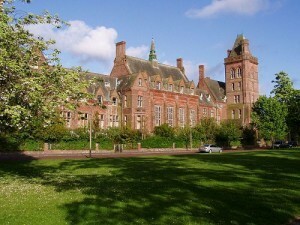 Newsham Park in Liverpool, is a former seaman’s orphanage and hospital. The sheer number of reported hauntings at this creepy location is something to behold. 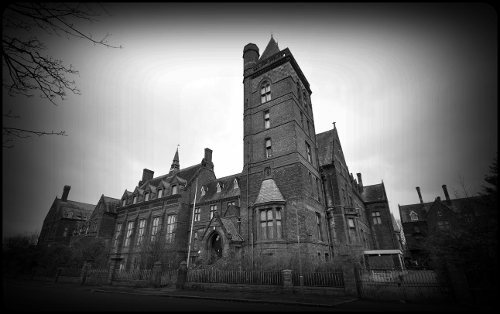 Not only is there believed to be spirits of former patients, the building due to its past use is the home of more than one child spirit too. During paranormal investigations, people have heard knocking coming from inside cupboards in an empty hallway. 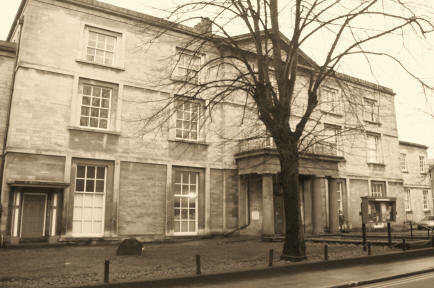 This is believed to be where naughty children were sent when misbehaving during Victorian times. People have also reported seeing shadow figures darting down stairwells, the sound of disembodied voices at the end of corridors and from empty rooms, and moving objects.